The Interior Department approved a new tribal casino in Connecticut, reversing its original decision to scuttle the project after a tribe involved sued. The reversal negates the lawsuit against the Interior Department, Politico reported. 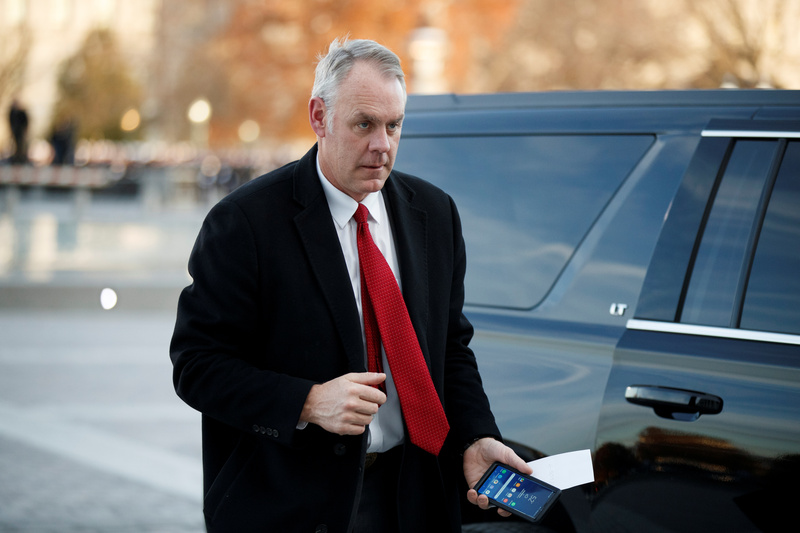 The lawsuit alleged former Interior Secretary Ryan Zinke caved to political pressure from MGM Resorts International, which operates a new casino 12 miles away from the site of the proposed tribal casino, in making the earlier decision. “Now that the approval of our Amendment is secured and our exclusivity agreement with the State of Connecticut is reaffirmed, we will move forward with construction on Tribal Winds Casino in East Windsor and preserve much needed jobs and revenue,” Rodney Butler, chairman of the Mashantucket Pequot Tribal Nation, said in a statement, according to The Associated Press. Mashantucket Pequot and Mohegan tribes partnered together in 2014 to create a private company that would build the Tribal Winds Casino off reservation land. Memos circulated within the Interior Department suggested Interior officials intended to sign off on the project. Zinke’s action provoked an inspector general investigation into the former secretary to search for improper political influence. The situation arose out of a 2017 state law that required the Department of the Interior to sign off on amended agreements between the tribes and the state of Connecticut. Lawmakers in the state legislature are now debating on scrapping the law, AP reported.